The Wyoming State Museum February Family Days event teaches children about art and the love of Wyoming, February 2. Wyoming State Museum Traveling Exhibit "Empire" travels to Beatrice, Neb. Wyoming State Museum’s Travelling Exhibit “Empire” is on its way to Beatrice, Neb. 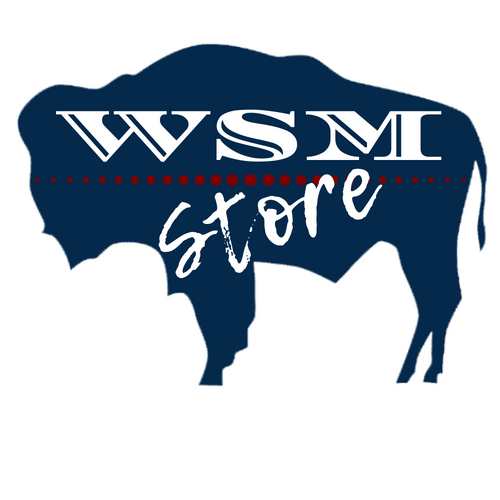 The mission of the Wyoming State Museum is to serve as an educational, historical, and cultural institution, whose goal is to collect, preserve, and interpret artifacts that reflect the human and natural history of Wyoming and the Rocky Mountain West. Monday - Saturday 9 a.m. - 4:30 p.m.
Mon. - Sat. 9:00 a.m. - 4:30 p.m.
Mon. - Fri. 8:00 a.m. - 5:00 p.m.